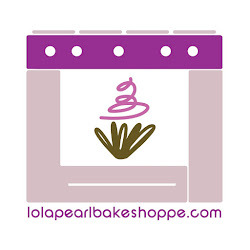 Lola Pearl Bake Shoppe: Time to roll out the gingerbread! Looking for a gingerbread recipe? Click here for ours!